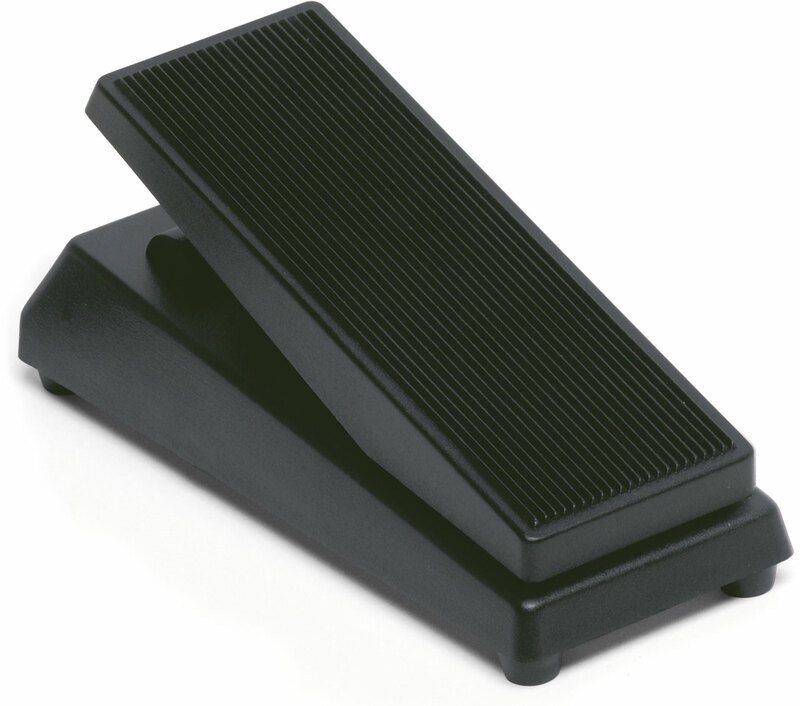 Volume / Expression pedal with slip-proof surface. The VP Pedal is an organ-type volume pedal perfect for the control of any continous parameter on your electronic instrument. With its precise mechanism and analog pot, it allows for detailled real time control when both hands are in action. 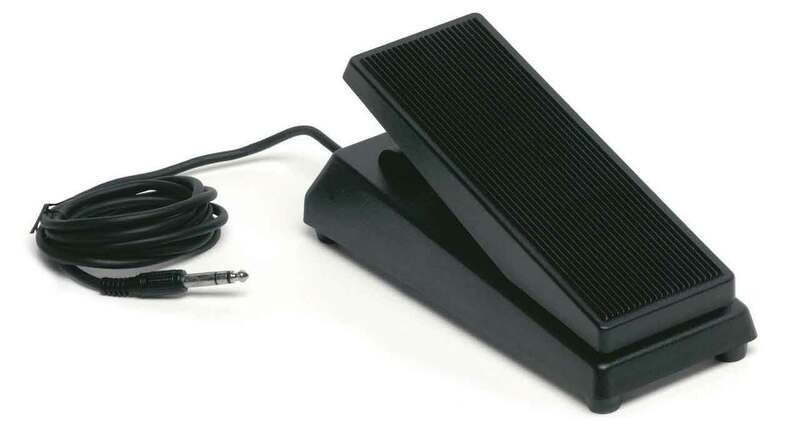 The foot pedal uses a grooved surface for perfect grip and comes with a 1/4" stereo plug for controlling stereo volume. Width: 9 cm / 3,6"
Depth: 24 cm / 9,5"